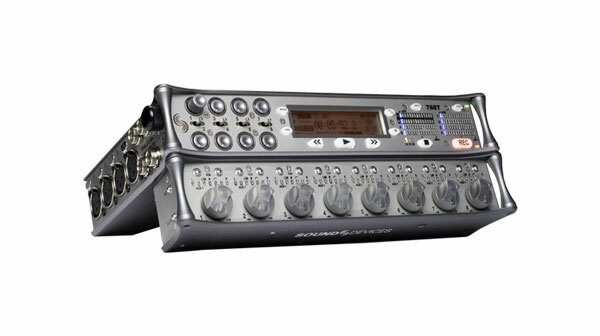 Eight input, 12-track portable audio recorder with timecode. 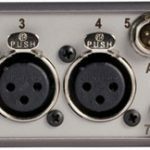 Eight analog mic/line or digital inputs. 240 GB internal SSD drive and CompactFlash card recording. External FireWire 400/800, and USB 2.0 support. Includes 4600 mAh Li-ion battery, AC power adapter. 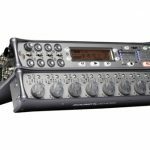 The 788T-SSD features eight high bandwidth, ultra-low noise microphone preamplifiers. Inputs feature input limiters, input delay, and selectable high-pass filters. It also accept analog line level or AES digital signals. 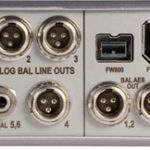 Six analog and six digital outputs are available on multiple connector types, including TA3, multi-pin, and 3.5 mm. 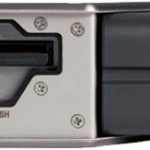 The 788T-SSD has three options for recording media: internal solid-state drive (SSD), CompactFlash card, or external FireWire drive. Any or all of these can be used simultaneously. It may also be connected to Mac OS or Windows-based computers for high-speed data transfer. The 788T-SSD controls are fast and intuitive with easy to access buttons, scroll wheel, pop out gain and an informative front panel display. 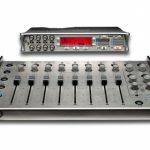 It also offers a USB keyboard input for control and metadata editing. 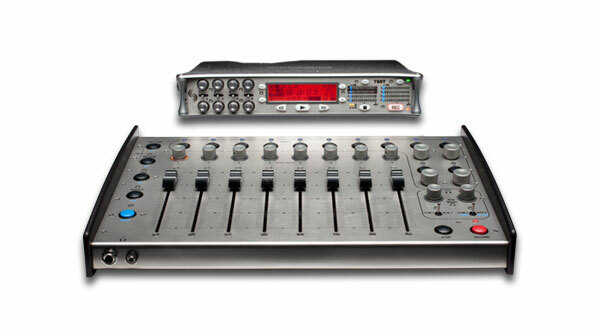 The CL-8 and CL-9 accessories offer dedicated faders and controls for the portable recorder. FireWire 400/800 and USB 2.0 connections for file transfer between 788T’s CF and SSD to computer. Settings are now saved to internal flash memory in a more robust and secure way, significantly reducing the likelihood of random loss or corruption of user settings. Slightly delayed reaction when enabling tracks using the CL-9 Track Buttons. When C-linking 788T's, if the Master 788T is set to record multiple mono files to more than one media, it can sometimes miss sending a record start command to the slave. 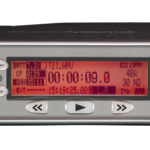 For this reason, it is recommended that the Master 788T is set to record to Poly wave files if recording to more than one media. 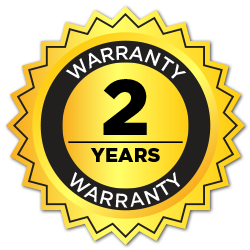 CL-9 Trim Levels are not correctly restored after a power cycle. Workaround: Check trim levels after power cycles. A slight adjustment of the encoder will return the trim level to the set value prior to power down. CL-9 Encoder Acceleration 2-Speed and 3-Speed settings do not work correctly when a USB keyboard is connected to the CL-9. 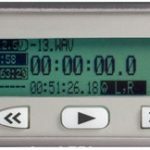 Workarounds: Use Classic or Fixed Encoder Acceleration Modes or disconnect the USB keyboard and use CL-1, CL-WIFI, or Wave Agent Control Mode to enter/edit metadata.